A new, larger Pitch Black edition. 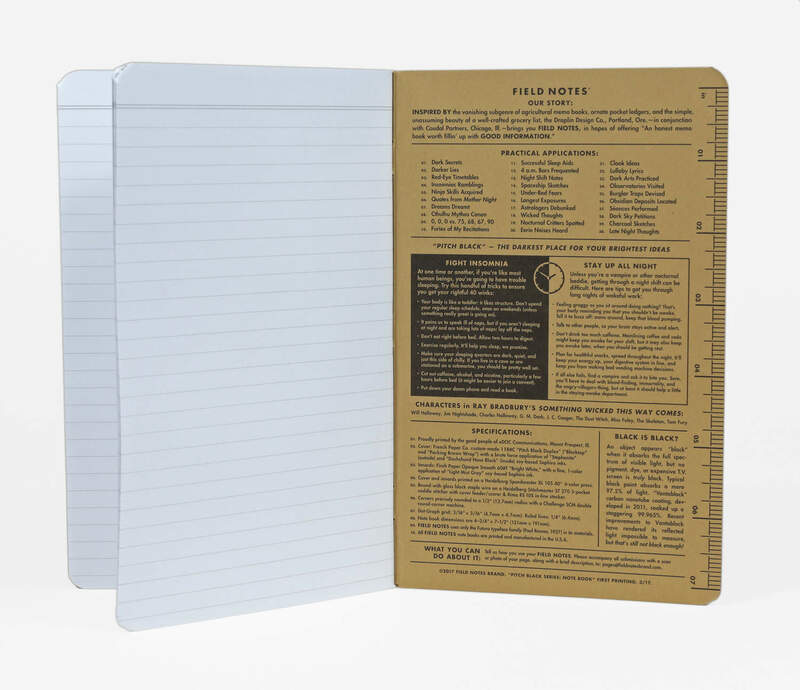 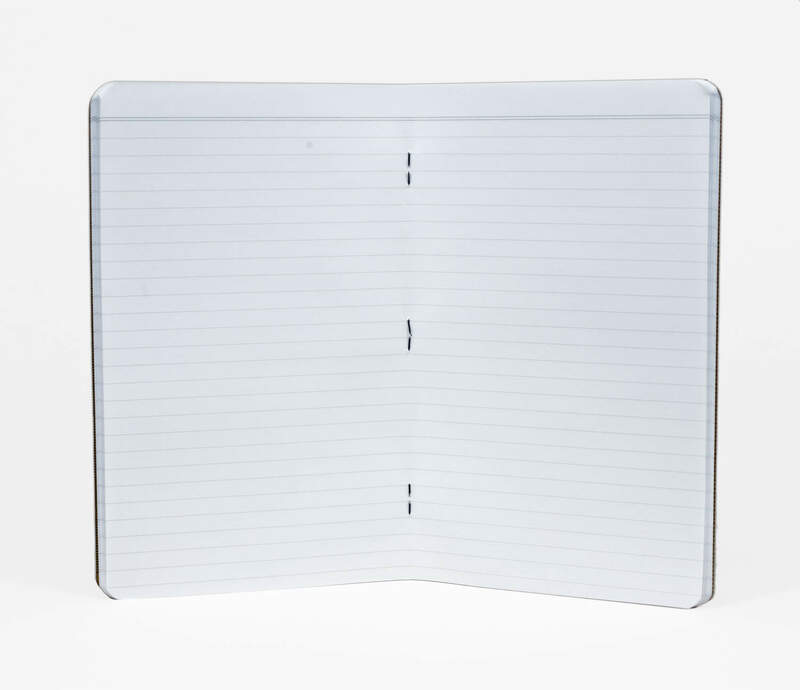 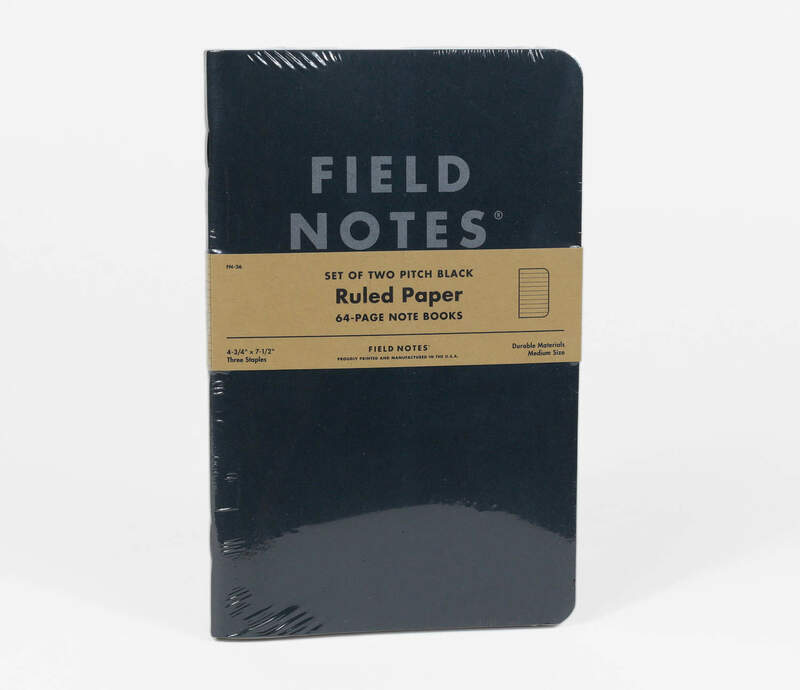 Each book contains 64 pages of ruled 60# Finch Opaque body paper. 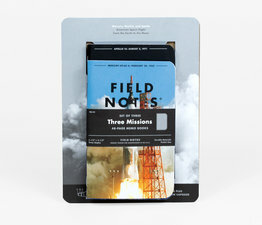 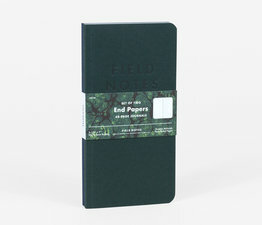 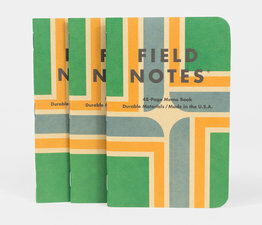 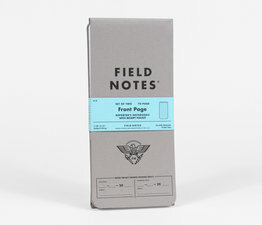 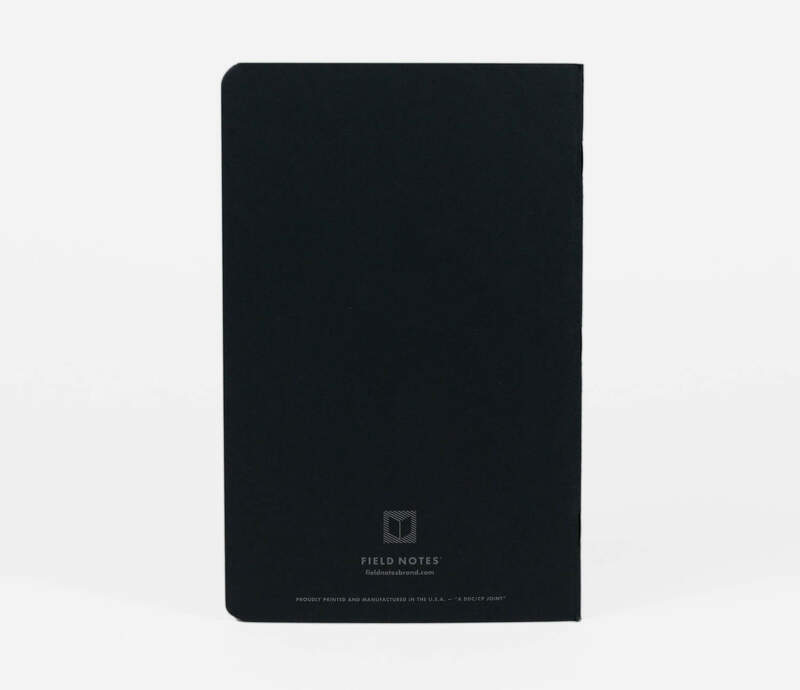 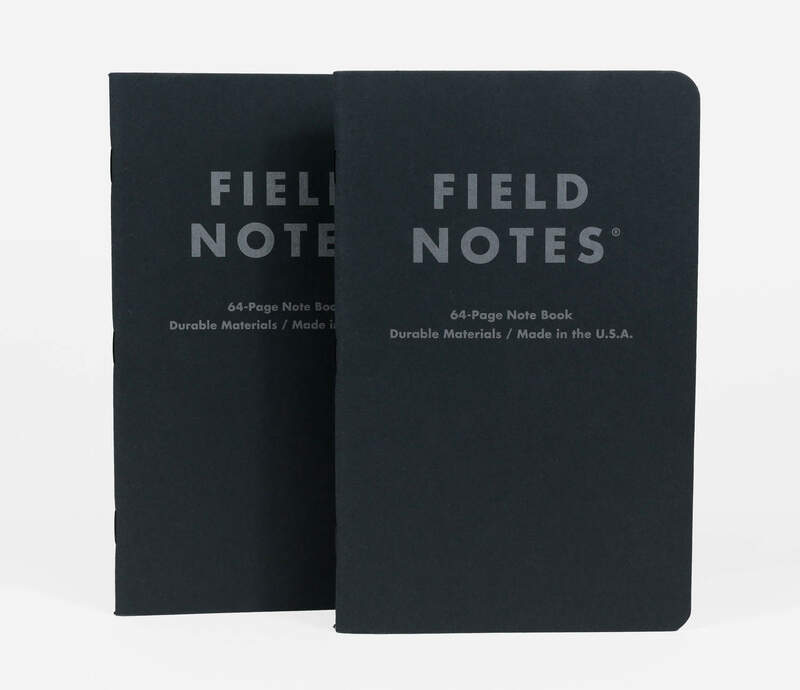 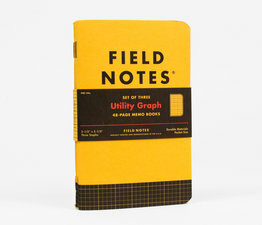 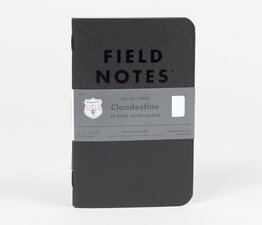 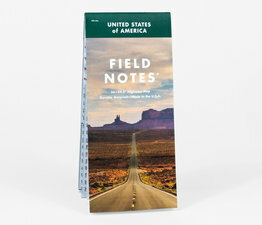 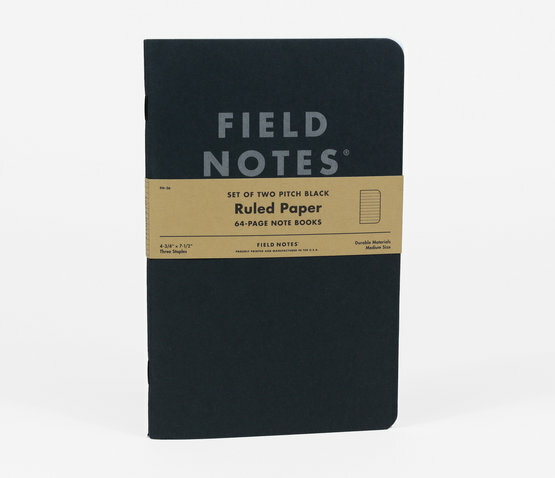 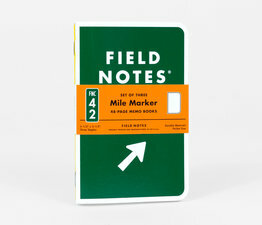 They’re bound with glossy black staples and sturdy 118# covers featuring new, Field Notes-exclusive black/kraft duplex paper from French Paper Co.